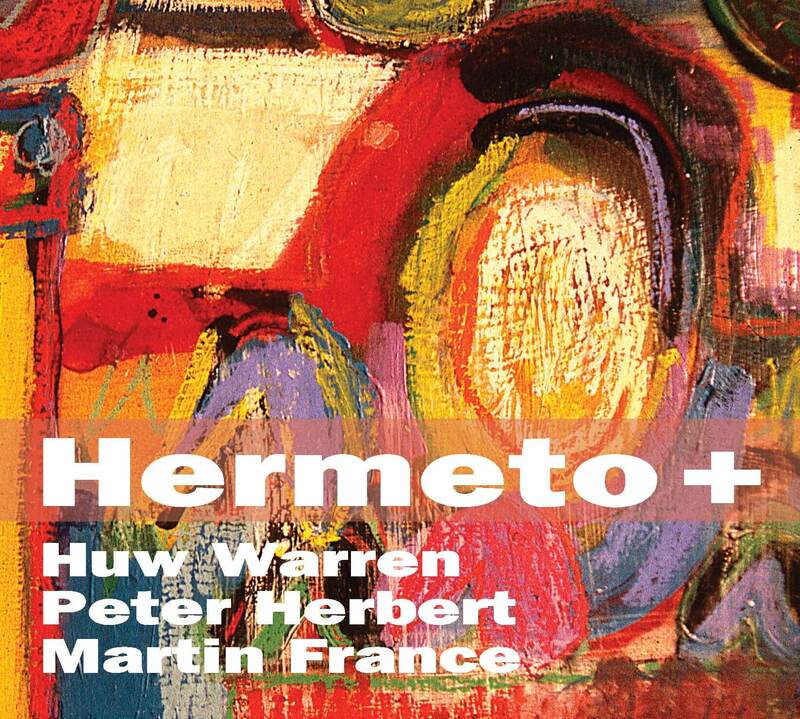 Hermeto+ includes arrangements of the music of Brazilian genius Hermeto Pascoal, alongside Huw Warren’s own eclectic compositions. Warren’s own music-making has been strikingly influenced by the highly idiosyncratic work of Hermeto Pascoal which fuses experimental and jazz influences with the rhythmically infectious folk idioms of Rural Brazil (eg. Baio, Forro, Chorino, Frevo) along with the better known urban variations of Samba. Pascoal is also celebrated for his sonic invention – using many sounds from nature and the use of familiar objects as unconventional instruments. Pascoal’s music has an infectious sense of fun, and this mix of experimentalism, rhythmic vitality and humour is a central aspect of the project.